Enough with all the serious stuff – it’s time for some fun. 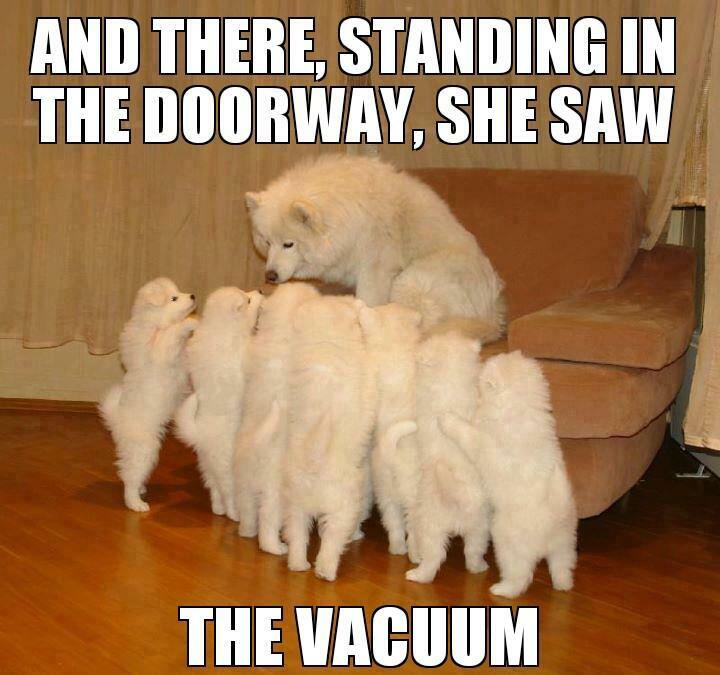 Below you’ll find a collection of some of our favorite dog memes. 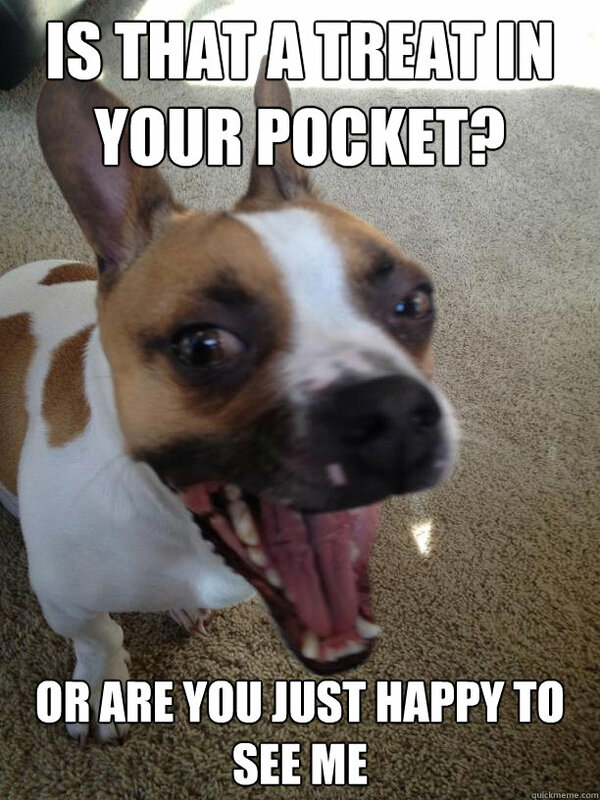 Have a funny dog meme you’d like to contribute? Get in touch with us and we’ll post it up!